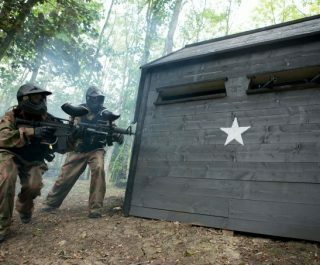 The Tunbridge Wells Paintball Centre is home to five Hollywood inspired movie set game zones, including Zombies’ Crypt, Speedball Arena and Operation Battlefield – a modern warfare scenario including crashed Land Rovers, sniper towers and war torn buildings. 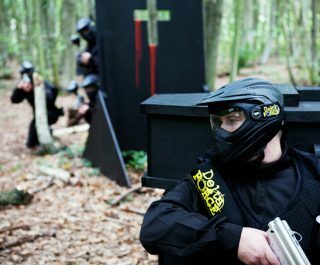 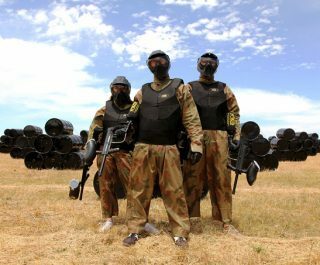 The outstanding Delta Force Tunbridge Wells Paintball Centre is one of our newest additions, and joins our nearby centres in Westerham, Orpington and Sittingbourne. 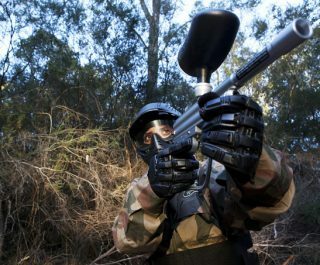 Book the Tunbridge Wells paintball centre now by visiting the paintball booking page or calling our events team 24 hours a day, 7 days a week on 0203 869 9301.